is a collection of classic covers that takes us through the American Songbook. 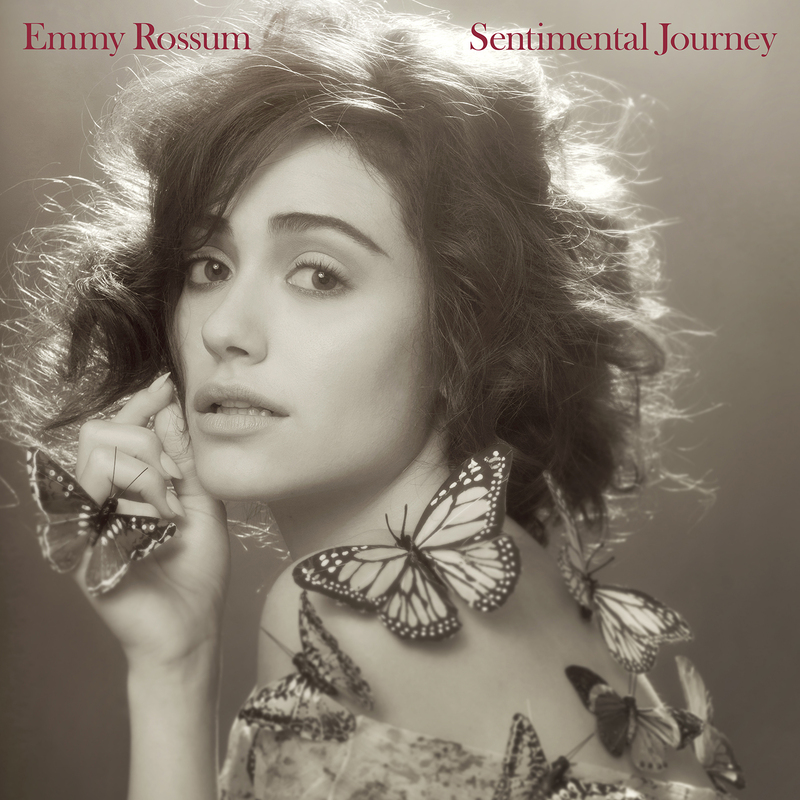 On Sentimental Journey, the multi-talented actress and singer brings her stellar voice to songs popularized by some of the most beloved artists of the last century. with each song representing a month in the year. "Each song needed to either lyrically or emotionally reflect the corresponding month," Emmy explained. "Some songs were obvious fits, like Summer Windfor June, and Pretty Paper for December. Others songs were less literal fits. I chose Nobody Knows You (When You're Down and Out) for September because, to me, the plaintive melody and lyric emotionally reflect the cold weather creeping in and the sense of melancholy we can get in the fall months." Emmy will also be appearing as a guest on Conan on January 28th,Chelsea Lately on January 29th, and The Late Late Show with Craig Ferguson on February 6th. My kiddos and I rate this CD a 5 out of 5 stars. The kiddos sat and listened to the CD. My daughter called her friends over to listen to the CD! The girls loved it! Its easy to listen to.